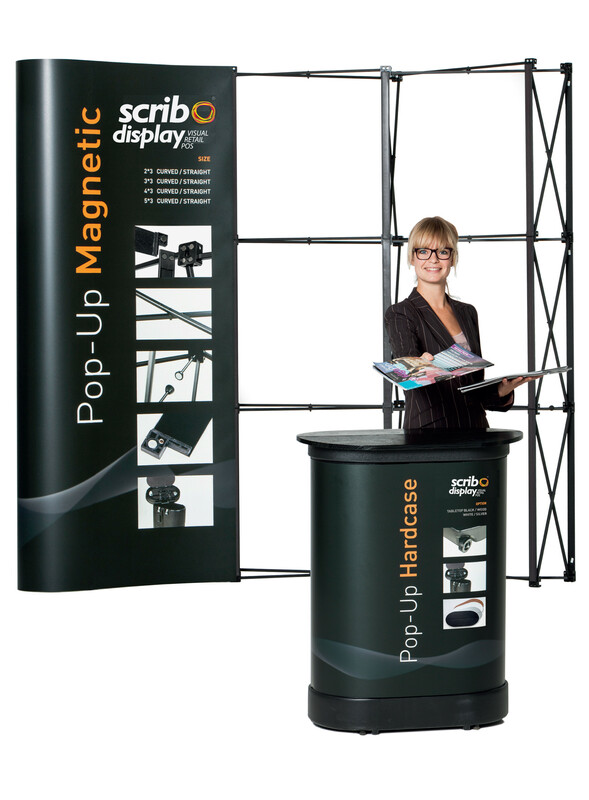 Stylish and simple-to-use, Magnetic Pop-ups can totally look ethereal when you're showcasing at an event. 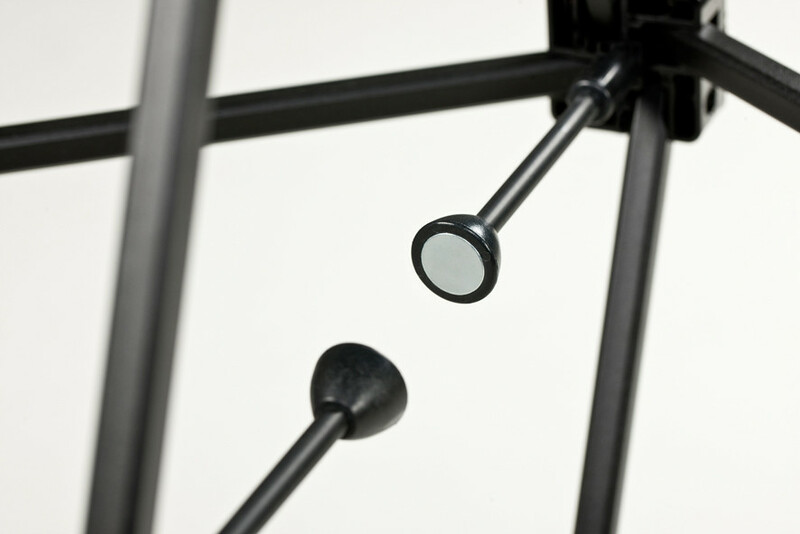 Innovative display stand features is fully magnetic with black matt powder coated aluminium frames. 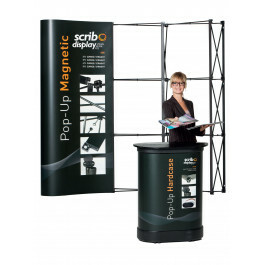 With it's stable and light design, Magnetic Pop-up allows you to get a plenty of attention from customers. 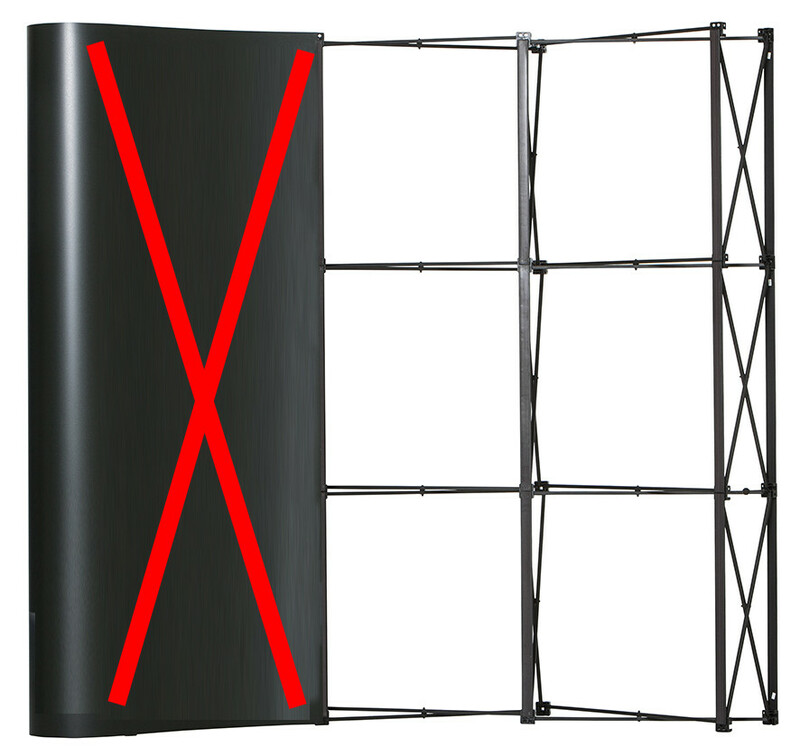 Not to be mistaken for its simplicity, as this is a proven exhibition stand that makes your presence even more stronger! 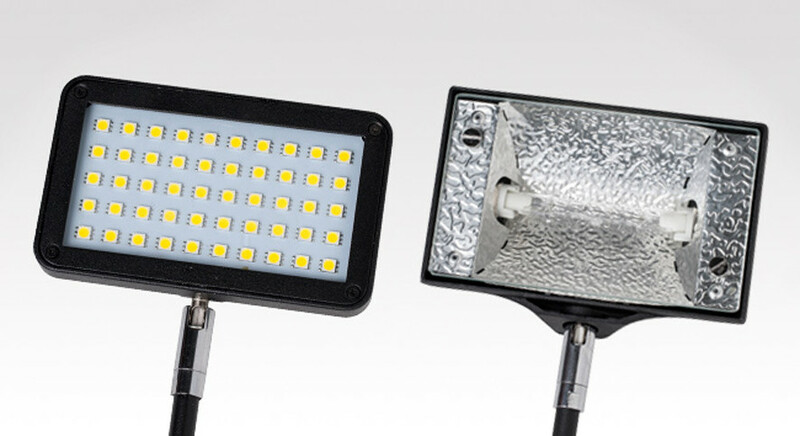 Why our customers love the product? Designed for stationary display, easy installation in minutes. 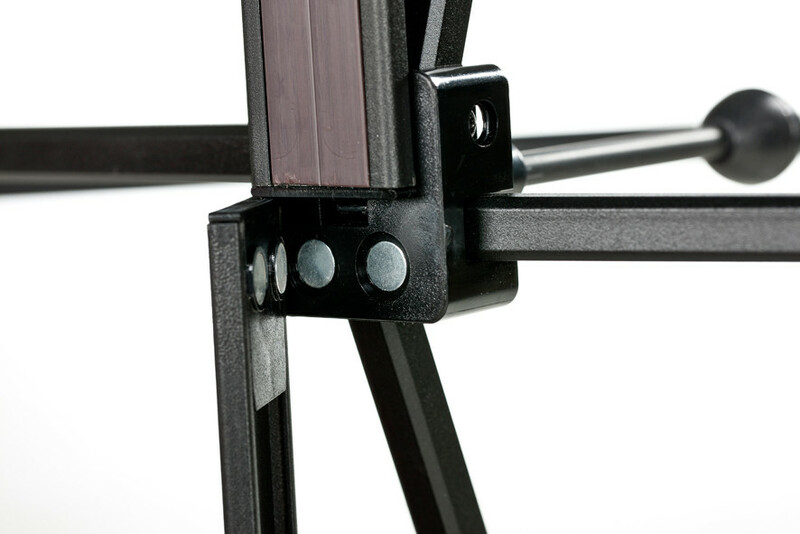 Black matt powder coated aluminium frame with screwed connections. 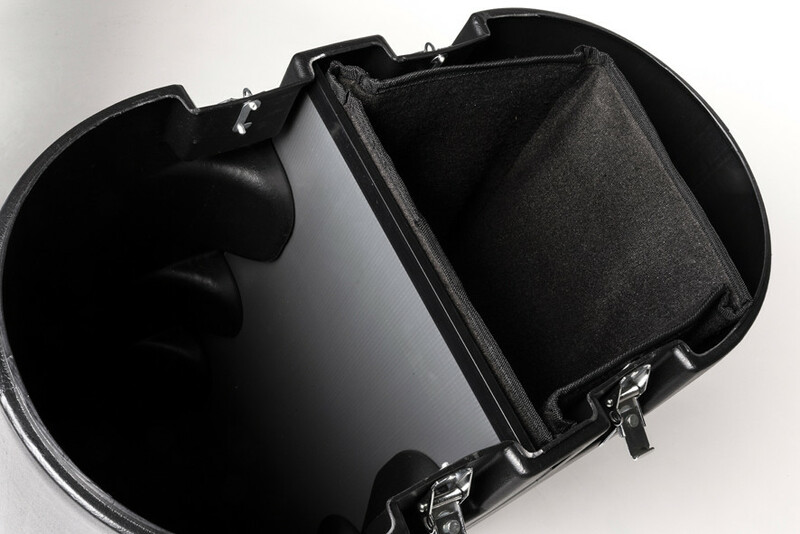 Padded bag and firm divider for protecting the print LED or halogen lighting (optional). 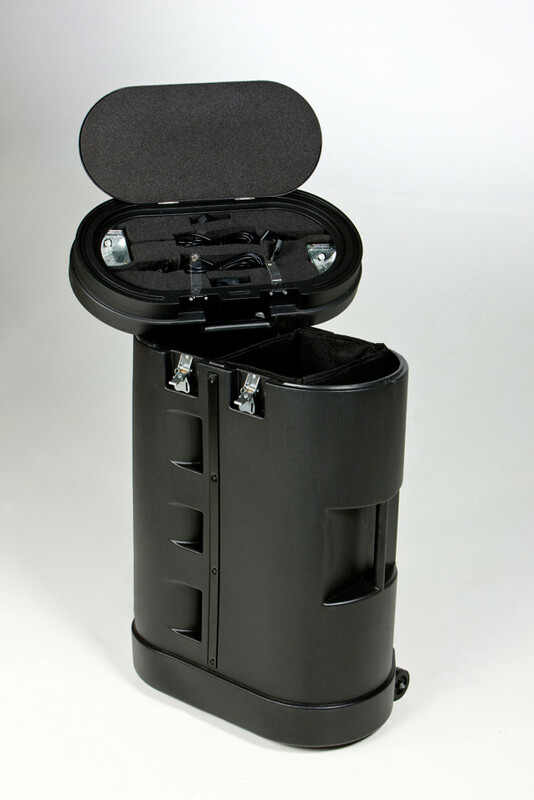 Hardcase with stabilisation feet, available in a range of sizes. 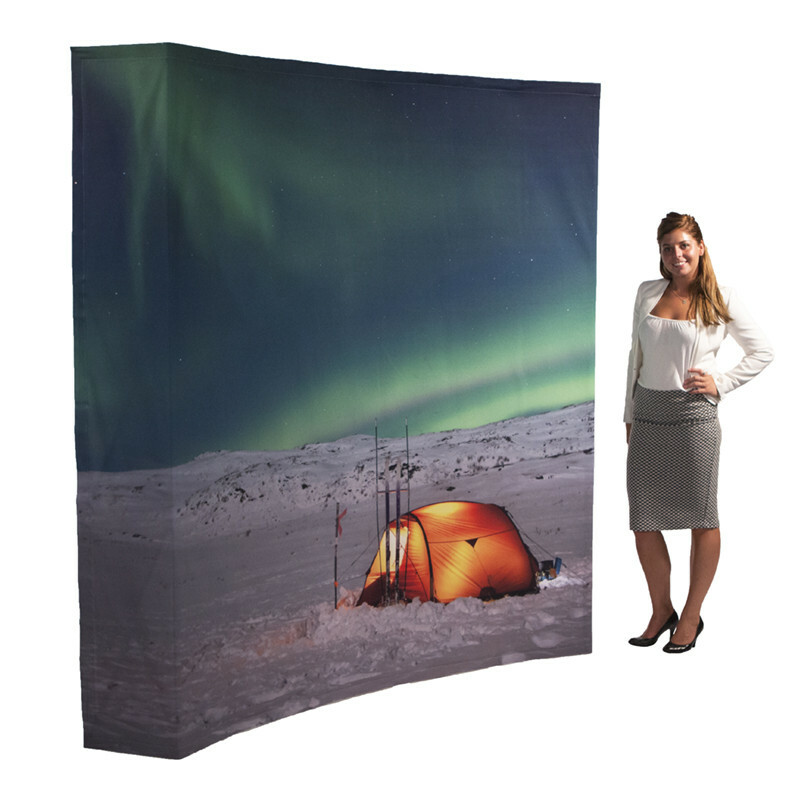 Magnetic Pop-up is the best portable pop-up display stand. 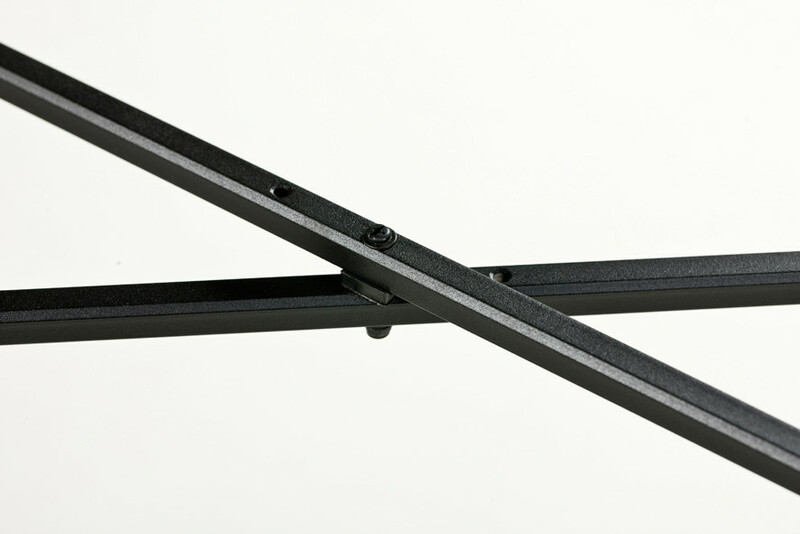 Strong & durable magnetic bars with double 10 mm, self-locking with 18 mm magnets. 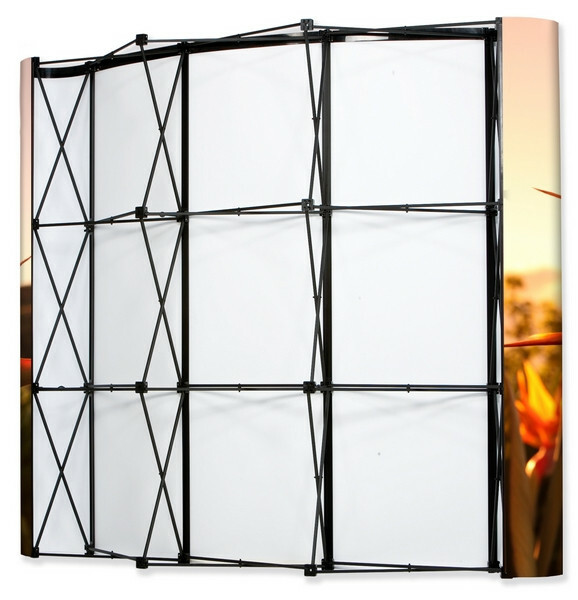 Available in Curved and Straight frame options: 4 sizes in each. 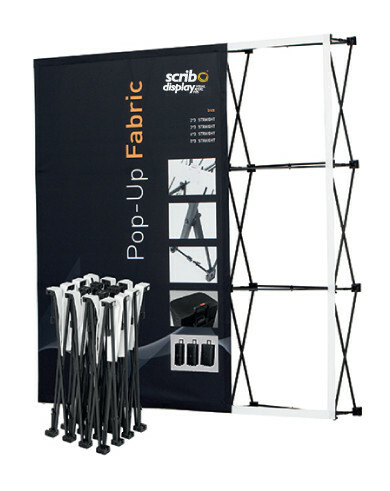 We also deal into a variety of exhibition stands that you can leverage for your advertising. Get in touch with our experts now via call or email. Please outline your requirements in full detail. 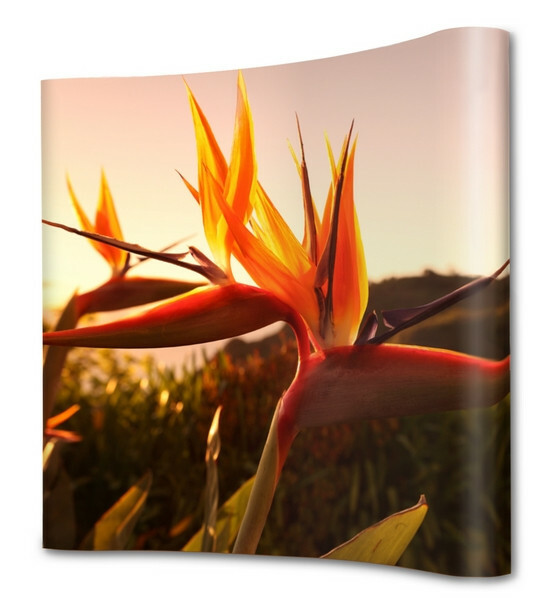 For a custom mock up, please upload your art work (AI, Jpeg, PDF and ZIP files accepted).